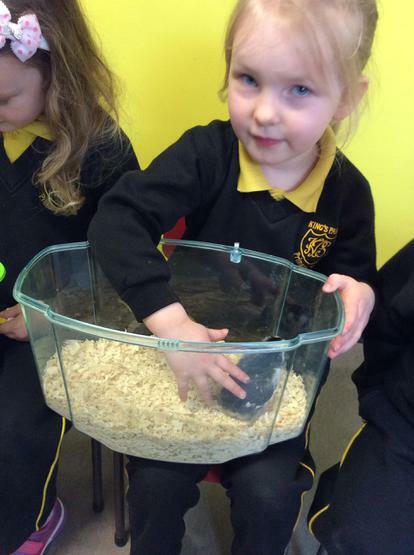 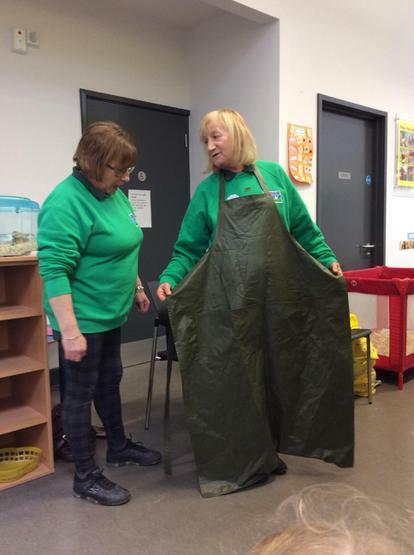 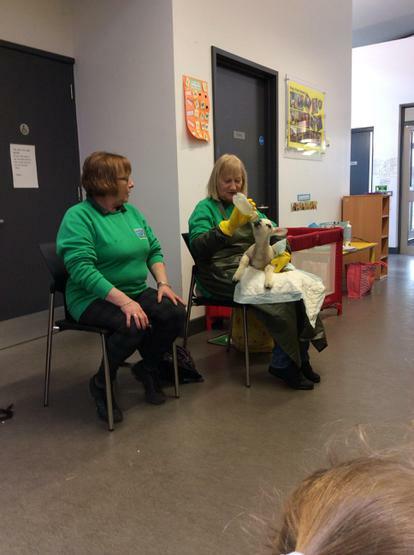 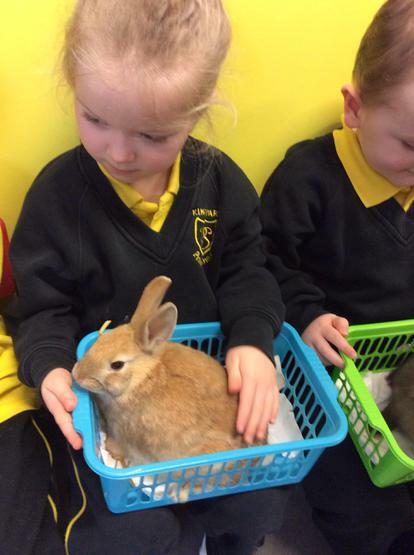 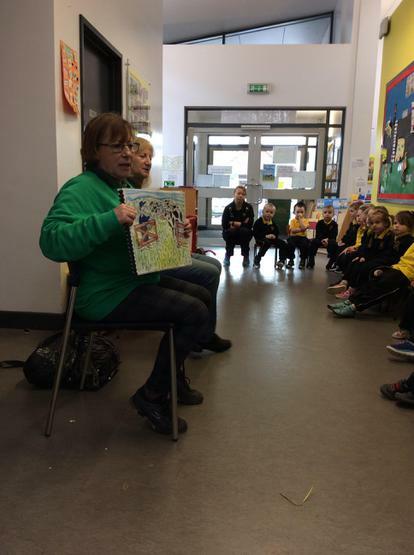 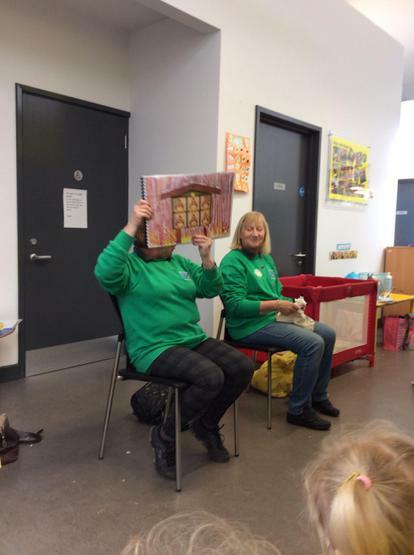 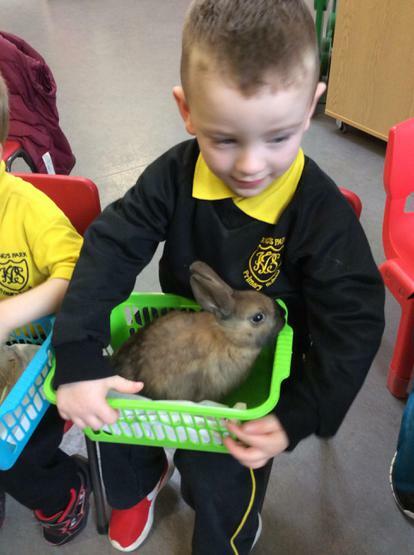 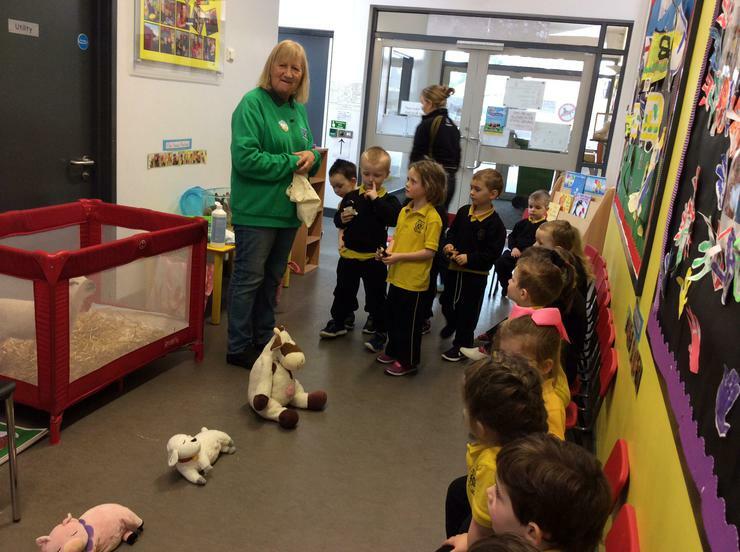 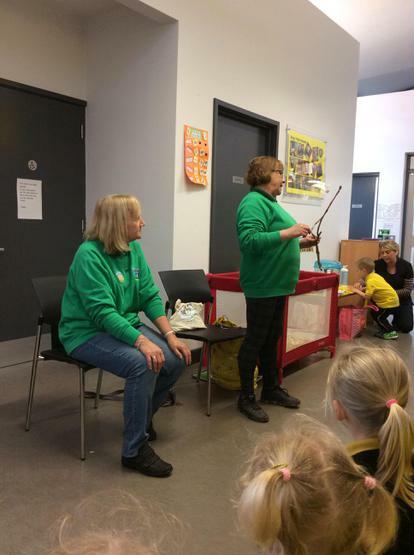 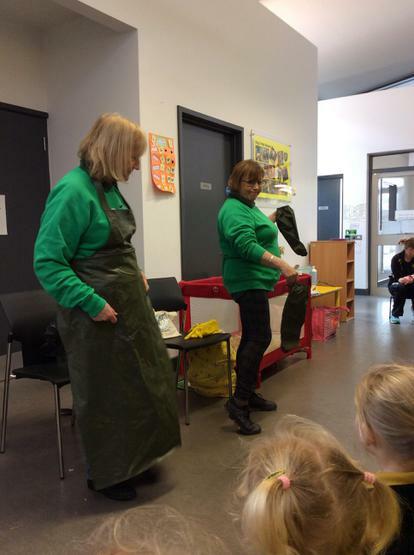 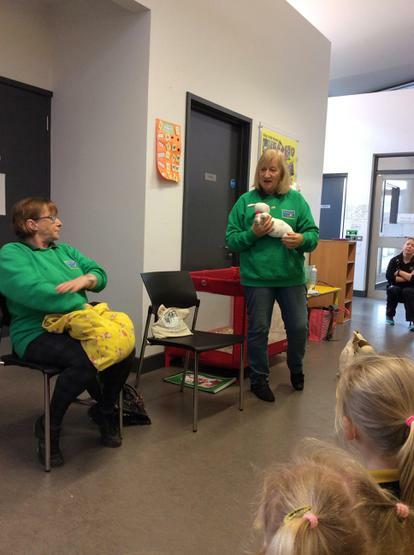 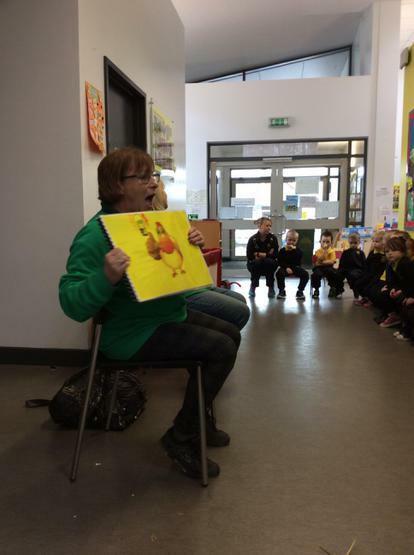 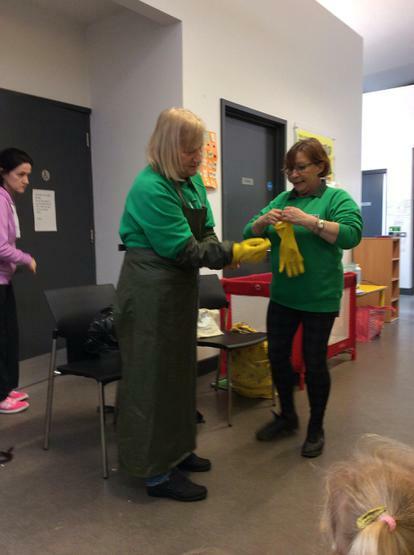 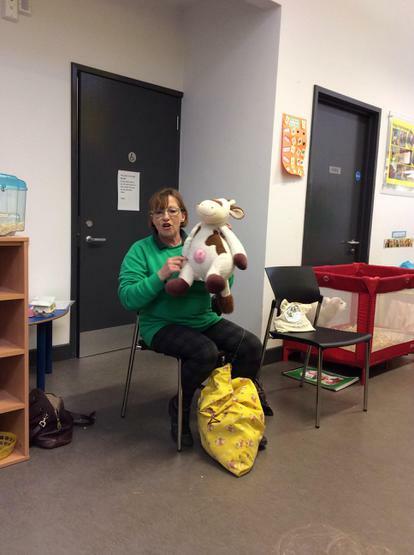 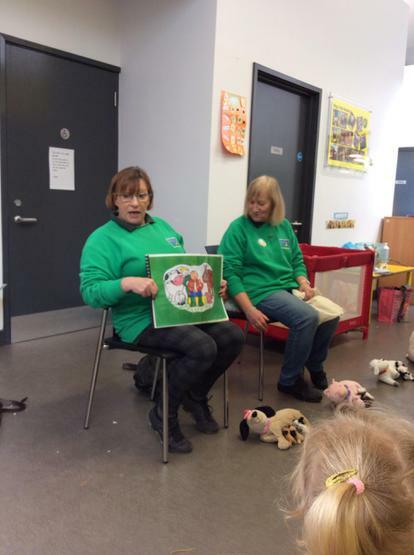 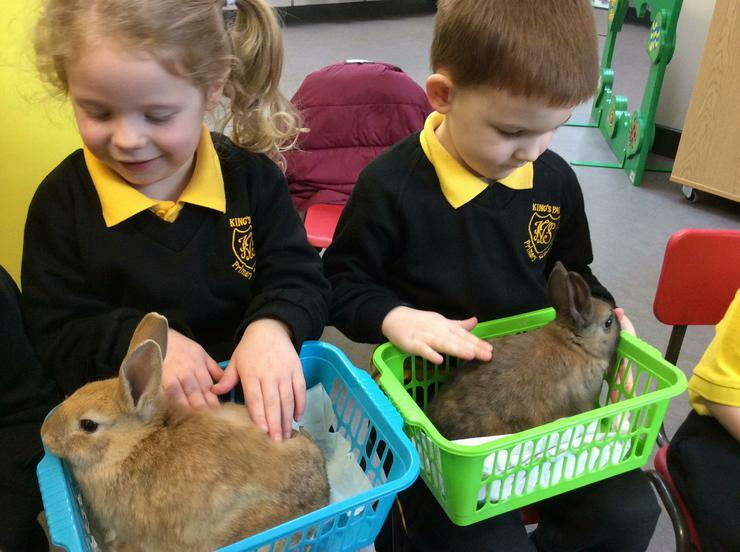 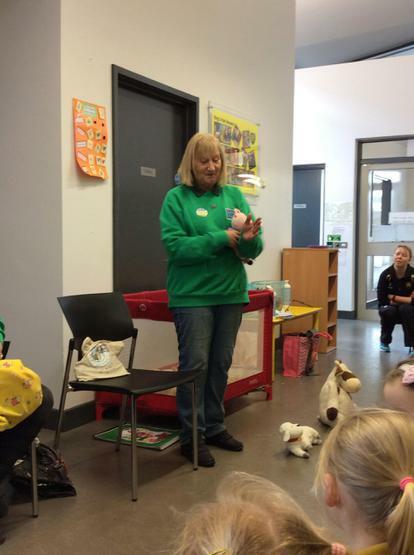 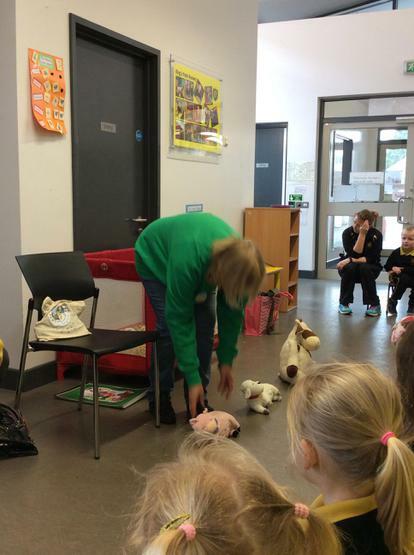 Streamvale Farm came to visit us in Nursery to share with us about Spring time on the farm! 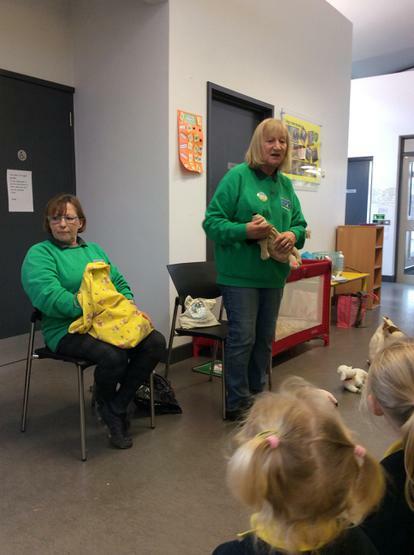 They talked to us about the various flowers and buds that appear in Spring time and we enjoyed singing songs about Spring time on the farm. 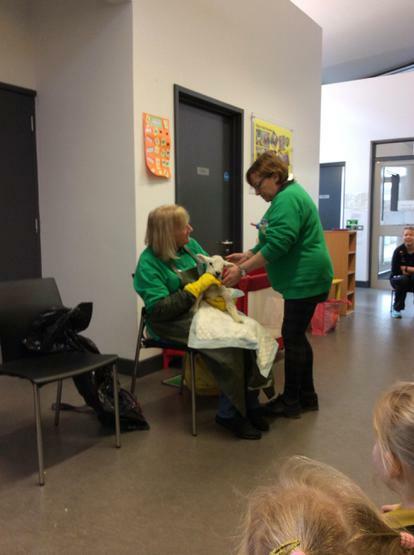 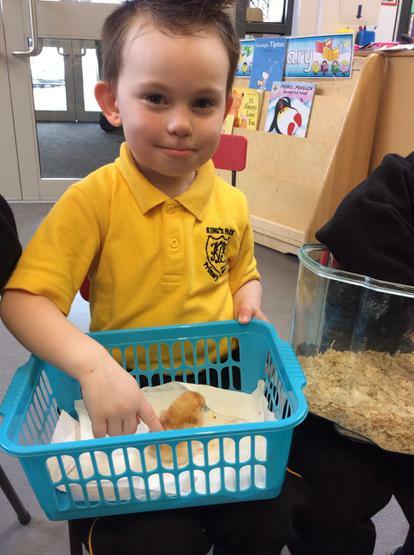 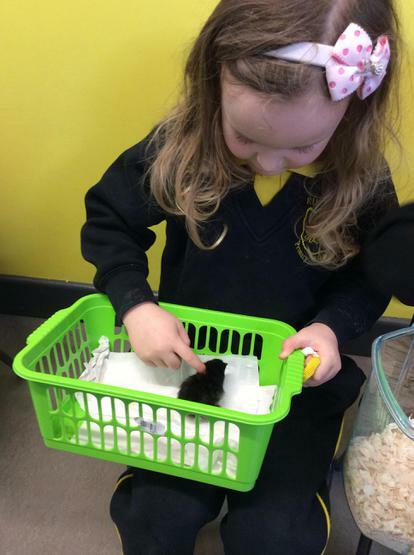 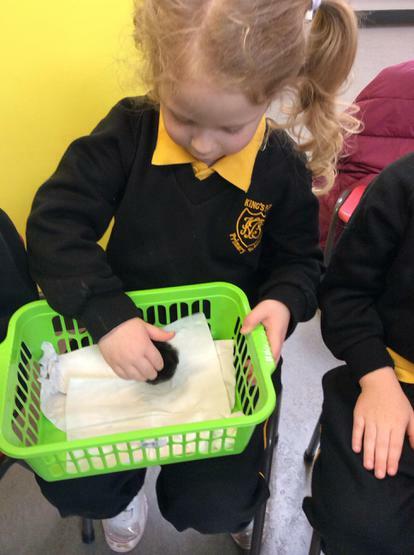 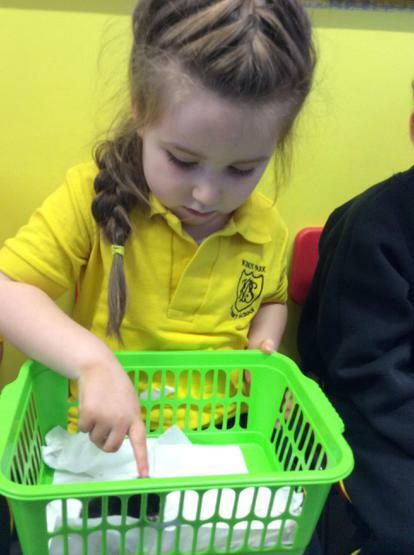 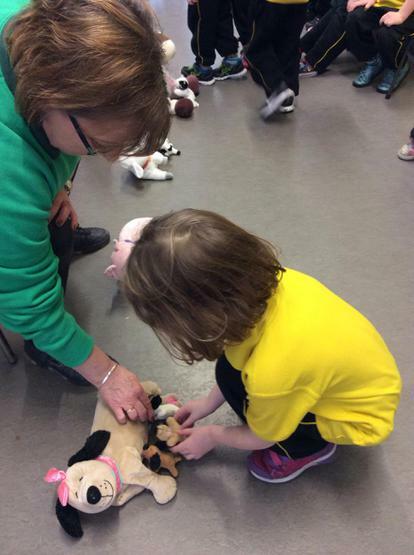 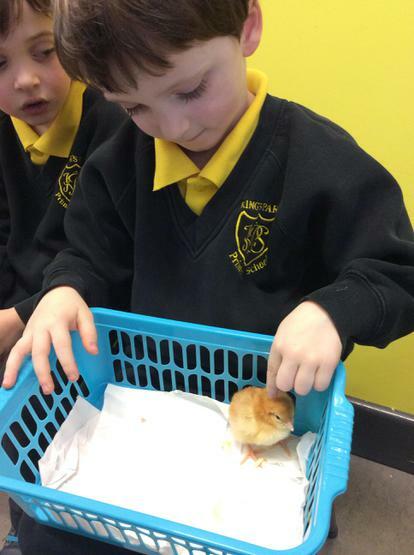 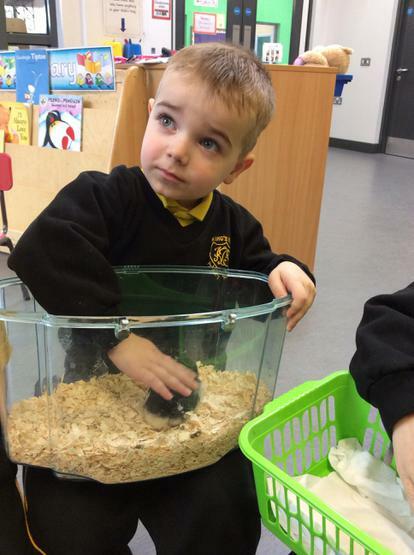 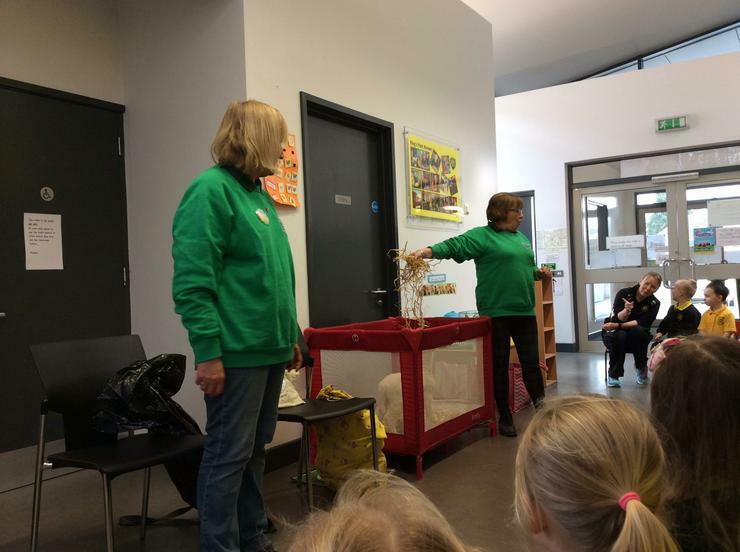 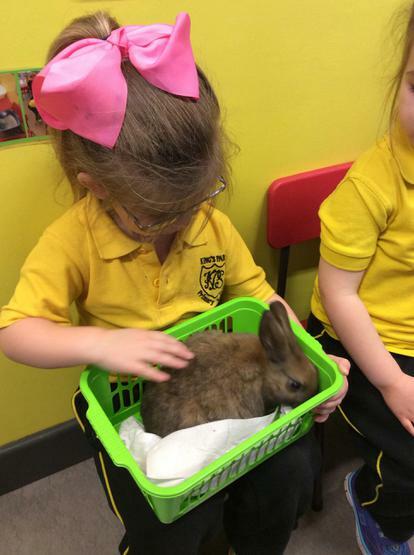 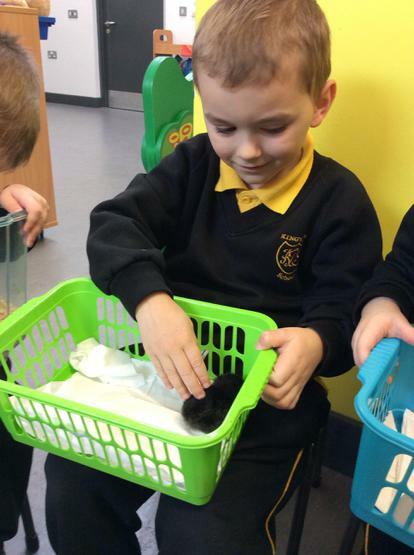 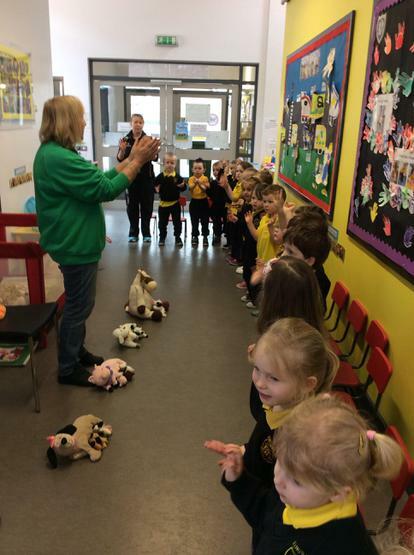 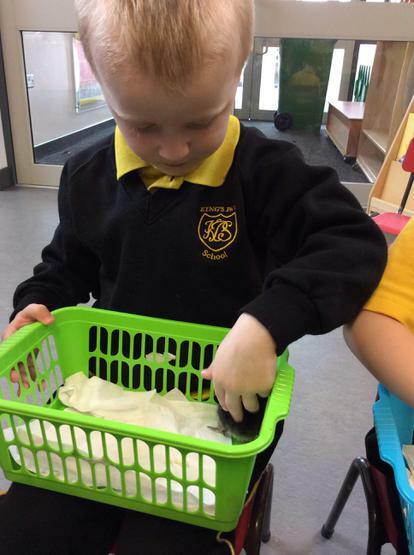 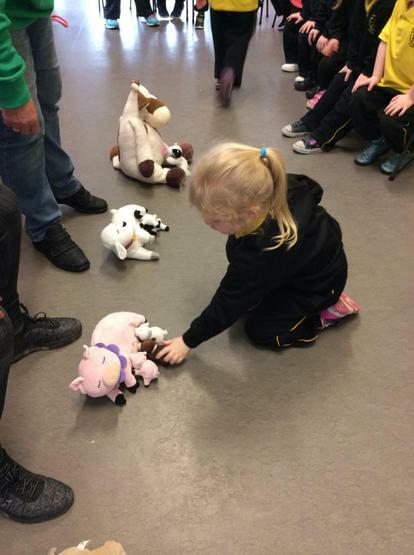 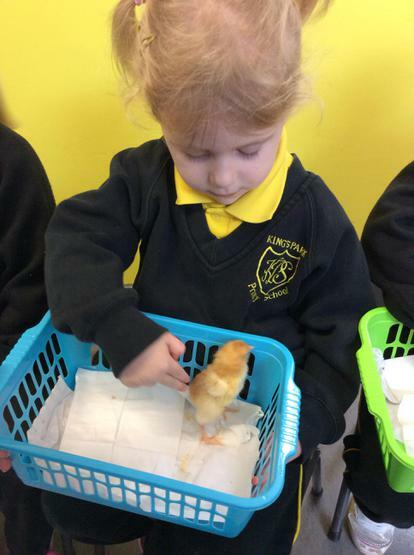 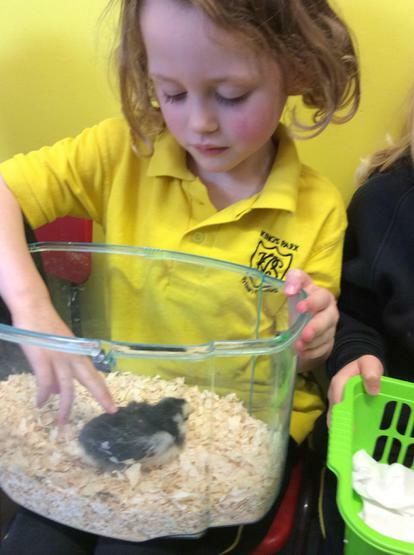 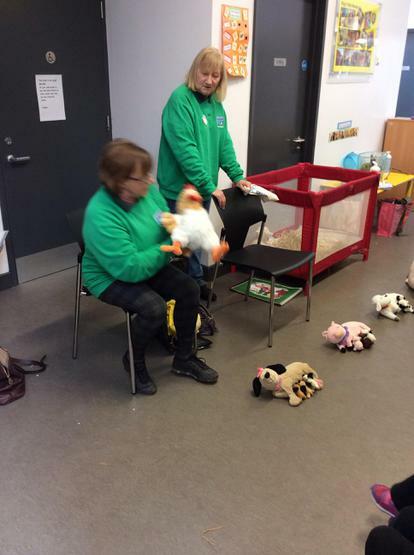 We also learned about new baby farm animals that are born in Spring time and we took turns to match the mother and baby animals. 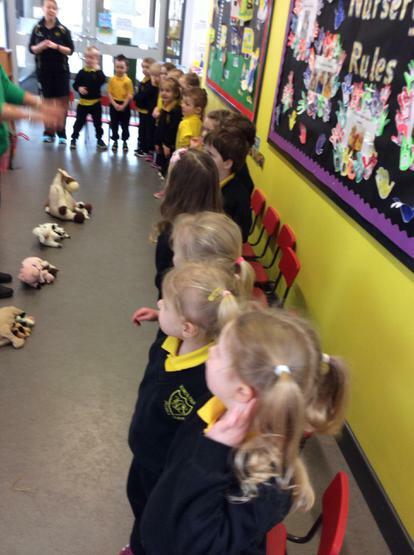 Then we heard an exciting story about the farm animals. 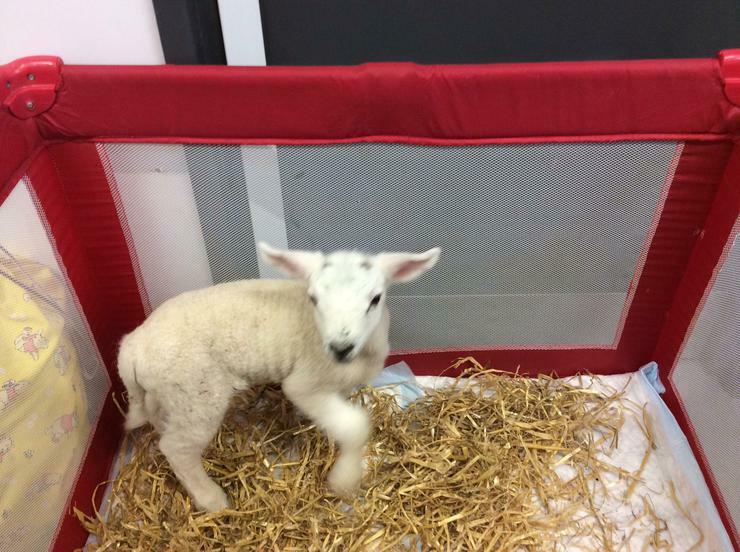 We also had the opportunity to see a 10 day old lamb called Frosty and Joan fed him some milk...he was very hungry! 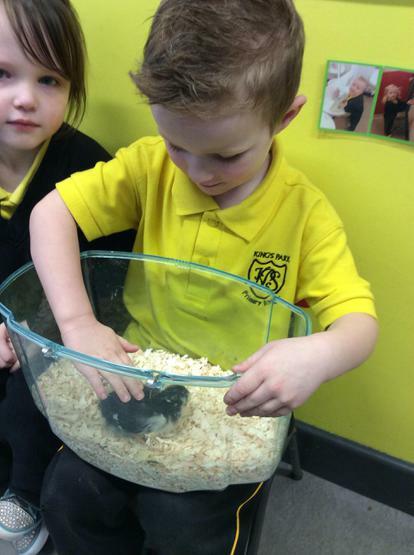 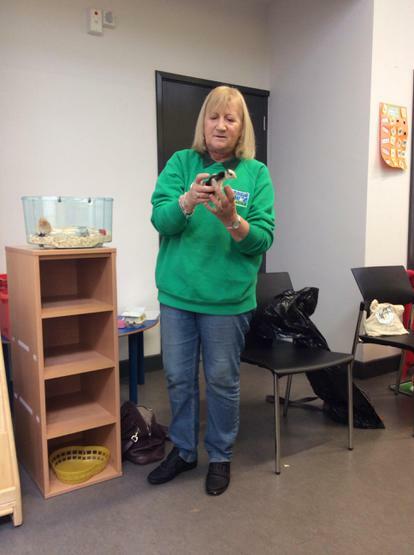 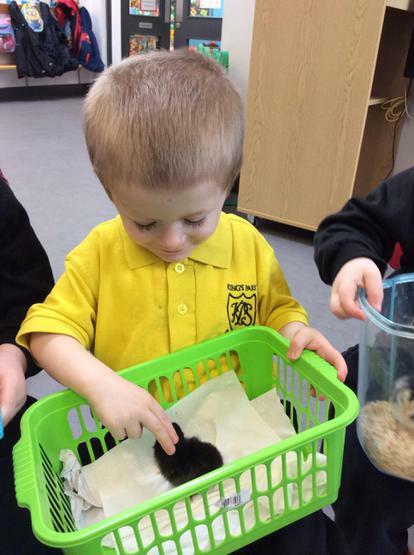 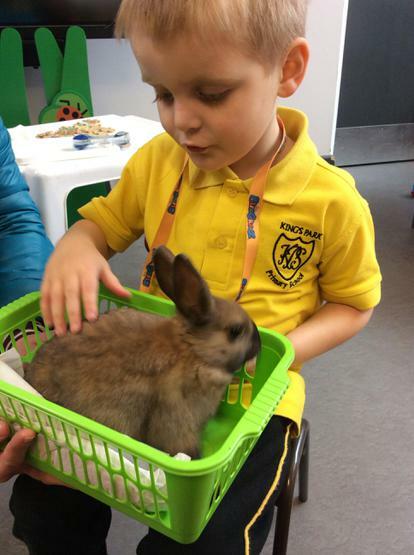 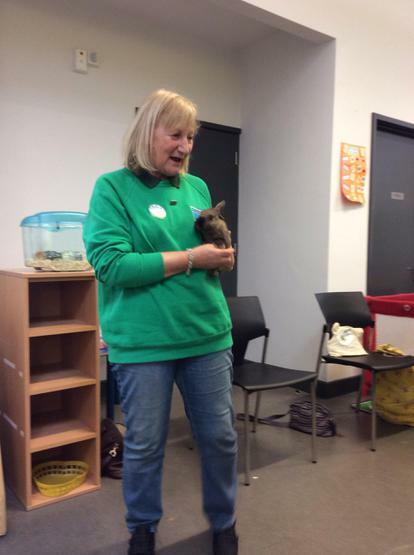 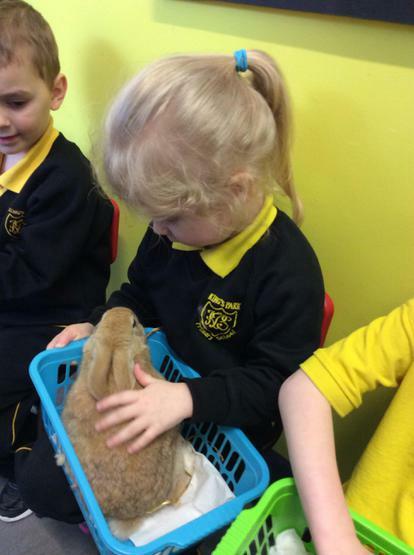 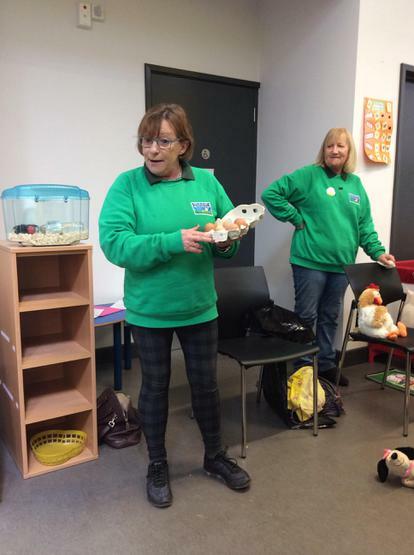 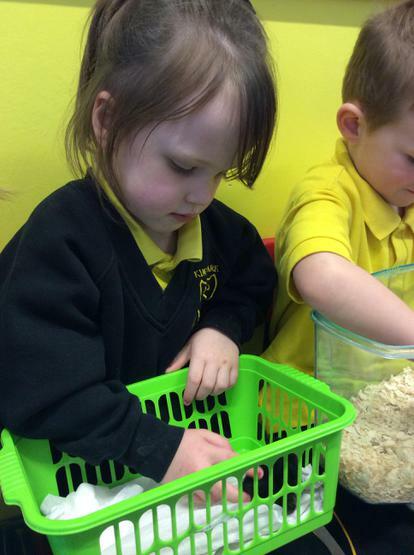 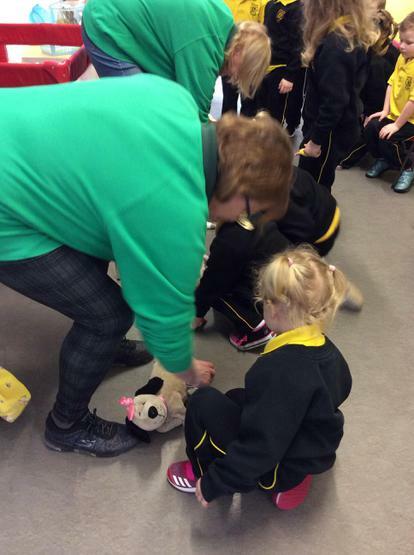 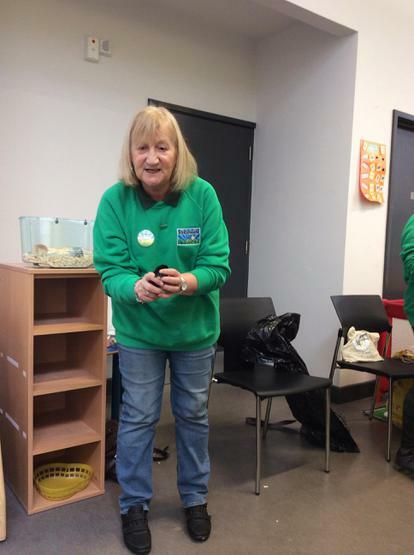 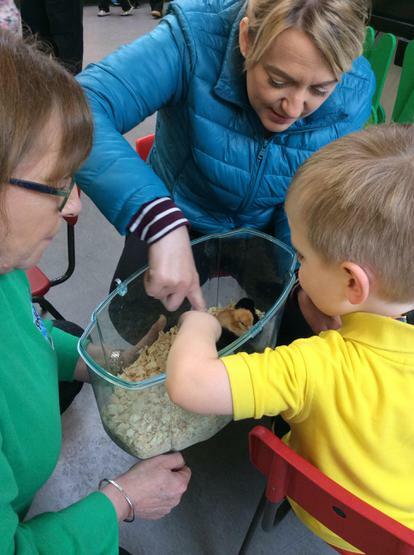 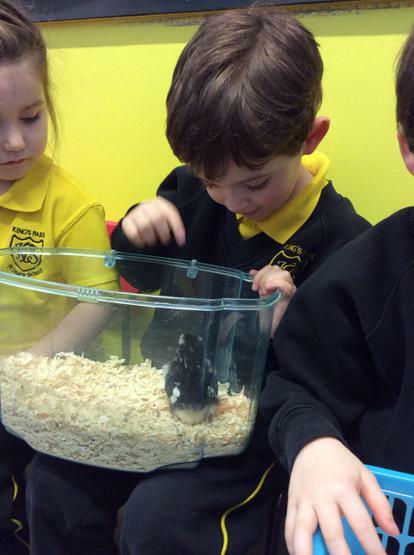 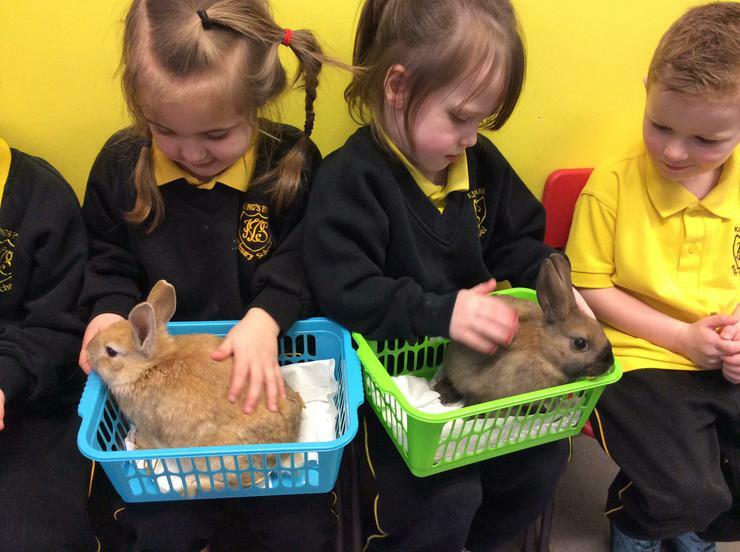 At the end we then got to touch and stroke some very fluffy bunny rabbits and baby chicks! 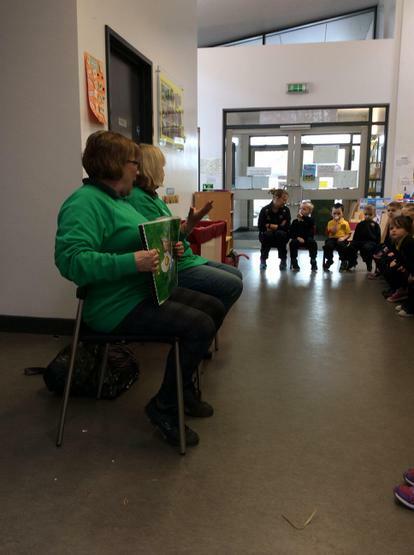 We all really enjoyed this visit!